When an IT department considers adding a new application to the organization’s infrastructure or replace an existing one, there are many security-related concerns to consider apart from just whether or not the application provides the needed functionality. How well has the vendor historically handled security reports? How effective is the vendor at addressing vulnerabilities? What is the security state of the product? What are the likely attack vectors from using this application? Which interfaces in the application are most sensitive from a security standpoint? 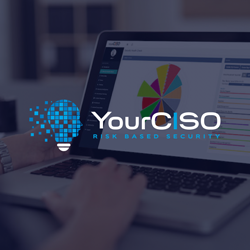 The Product Assessment Service from Risk Based Security can answer all those questions for you before you implement a new product or if you want an analysis of an existing product on your network. 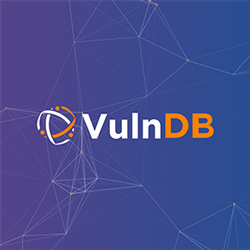 Get access to Risk Based Security’s experienced team of vulnerability analysts with each having more than a decade of experience dealing with vendors, product security, and vulnerabilities, as part of their vulnerability database work. 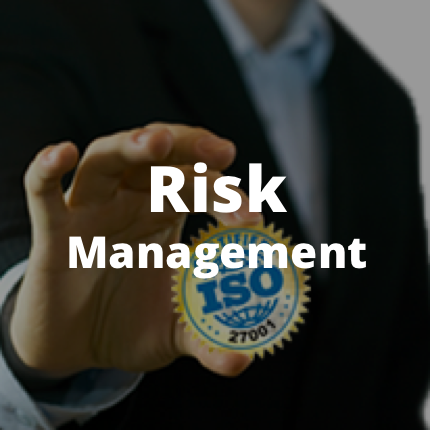 Risk Based Security will perform an extensive analysis and report not just on the historic problems with a given application, but also the vendor’s capabilities at dealing with vulnerability discoveries in their products. 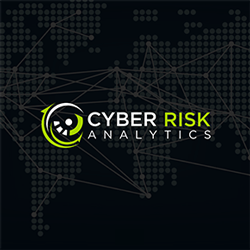 With the Product Assessment Service from Risk Based Security, you will know exactly how adding an application will affect the security of your network and how to best mitigate threats. Optionally, the service can be combined with an open-source or closed source audit of the application . Risk Based Security’s vulnerability researchers have in-depth experience researching vulnerabilities in software and have a longstanding track record with discoveries in prevalent products from most major software vendors incl. Microsoft, Adobe, Novell, HP, IBM, Google, Rockwell Automation, Honeywell, Blue Coat, and many more. Don’t add a product to your infrastructure before you know that it won’t compromise your security. Get all your questions answered with Risk Based Security’s Product Assessment Service.